Why is My Water Bill So High for My Lynnwood Home? 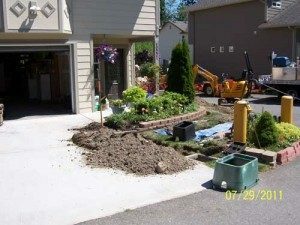 If you are asking the question, “Why is my water bill so high this month for my Lynnwood home?” you may be the victim of a slow leak that can quickly create a high water bill. Water leaks can quickly escalate from concern about a water bill too high into major destruction of property with a high cost of repairs. If you have experienced a water usage spike our water leak detection methods can efficiently pinpoint the source. If you have ruled out excessive use of water as a cause for a water bill too high, in our experience you likely have water flowing through your system without your knowledge. Non-visible water leaks that are responsible for a water bill too high can be very difficult for a homeowner to detect because they may be somewhere in your water service line. If you are asking the question, “Why is my water bill so high this month in Lynwood?” our recommendation is to call our office requesting immediate water leak detection services to reduce the likelihood of damaged or burst water pipes. 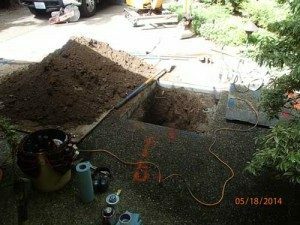 We will do whatever is necessary to answer your question, “Why is my water bill so high?” by pinpointing the actual source of a water leak problem. Call us today for an inspection. 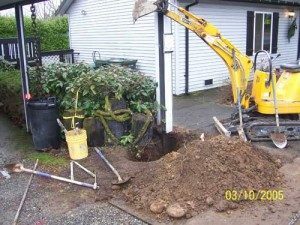 Why Call Us if Your Water Bill is Too High in Lynnwood? We are dedicated to water conservation by minimizing water leaks for homeowners to protect our environment and to save money for clients whose water bill is too high. Our state-of-the-art detection equipment can locate costly leaks beneath concrete, soil or even construction material in responding to high water bill issues.